As all of we know that Youtube became the 2nd largest search engine in the world. It generates 92 billion page views each month. Even there are various ways to earn by uploading videos on YouTube. But uploading a video is not enough to get views. 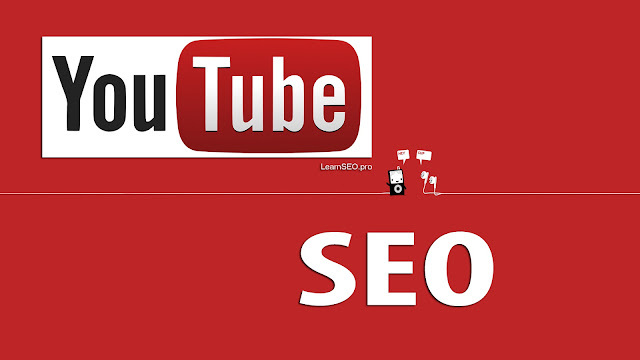 You have to learn Youtube SEO to get your video in Youtube search result or SERP. There are many freelancers or seo experts, who are uploading videos and keeping below given points in mind and earning by monetizing Youtube video view. If you have uploaded a video on Youtube and you are not getting views. It might be possible because of inappropriate way of uploading. Here I will be sharing few tips to monetize and to get maximum views of your Youtube video by using few tips of Youtube SEO. 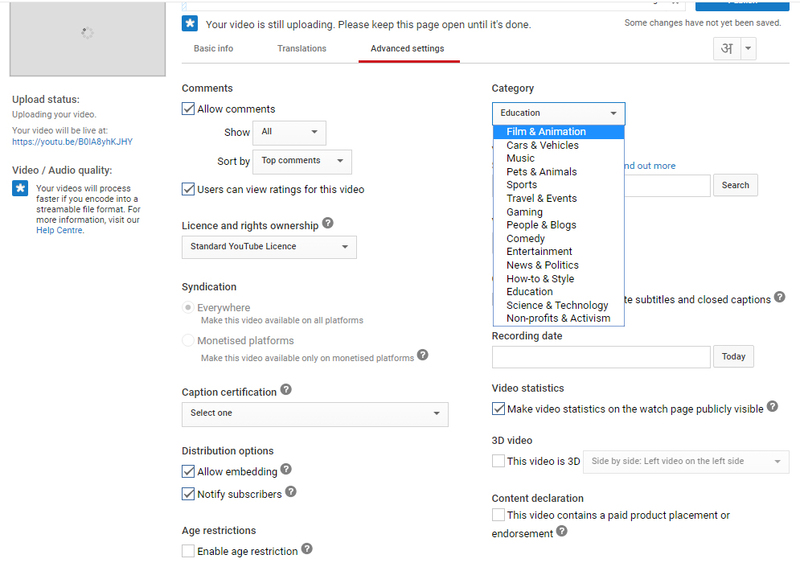 Before I go further, I would like to share that Youtube works on their own algorithm to rank your video in search. 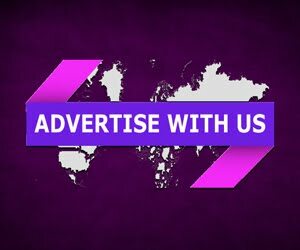 This is also the smartest and newest way to promote your brand, product, services or website. Now, follow some of the most important Youtube SEO tips, which will help you to get organic visits on your uploaded video. Video title is the name of your video, we should have a title perfectly matched to our video. So that it comes in search y typing the main keyword. We should also add our main keyword in the title. So video should have a title "How to learn seo" and you can add few more words after/before the keyword. Remember not to have a big or spammy title or it should not have more than 1 keyword in the title. Video name should look attractive, brief and self explanatory. We should always write 2-3 lines in our video description, however these lines should match our title and video content. If it will not match, there is no use of mentioning it. Doing it, you make your video perfect and there will be a more chance of your video to come in Youtube or Google search results. Always remember to rename your video name before uploading on Youtube. Naming your video properly using focused keyword actually tells the search engine that what is there inside the video. 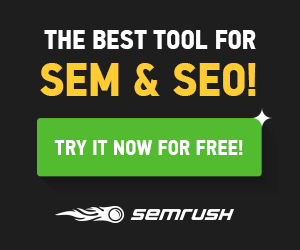 Having a same name as your main keyword will give you the instant and quick result. Using closed caption gives video the smartest to get index in SERP, since it has keyword written in there, also it will make your video Youtube SEO friendly to rank high in searches. 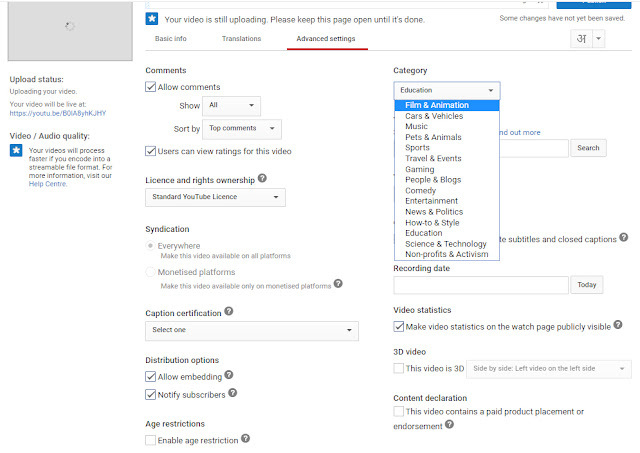 If you are still confused, You can always take advantage of service like captions for Youtube, to create captions of video. Write your main keyword first, doing this will put weight in algorithms. Write general and matching keyword. Go to keyword planner. And check related keywords and try to put which has maximum traffic as per tool. Put singular and plural keywords both like: site, sites. Do you want to know, how can you rank your Youtube videos higher in Google search? Here are few Youtube SEO tips and tricks that will help you to rank higher.